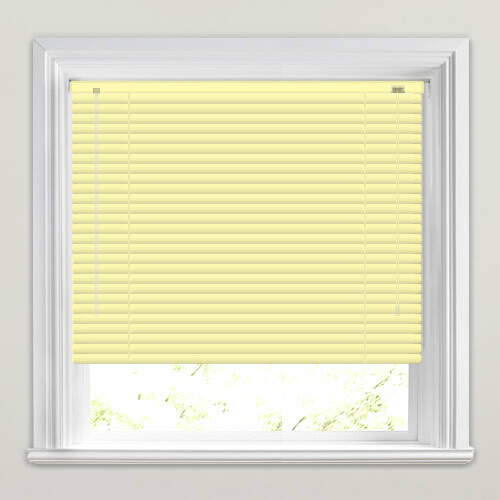 Light, airy with a touch of zesty sunshine, these beautiful made to measure luxury pale yellow venetian blinds will lighten up any room’s décor. I am extremely happy with the service I received from ordering to delivery. There is such a good choice of fabrics, colours & patterns. 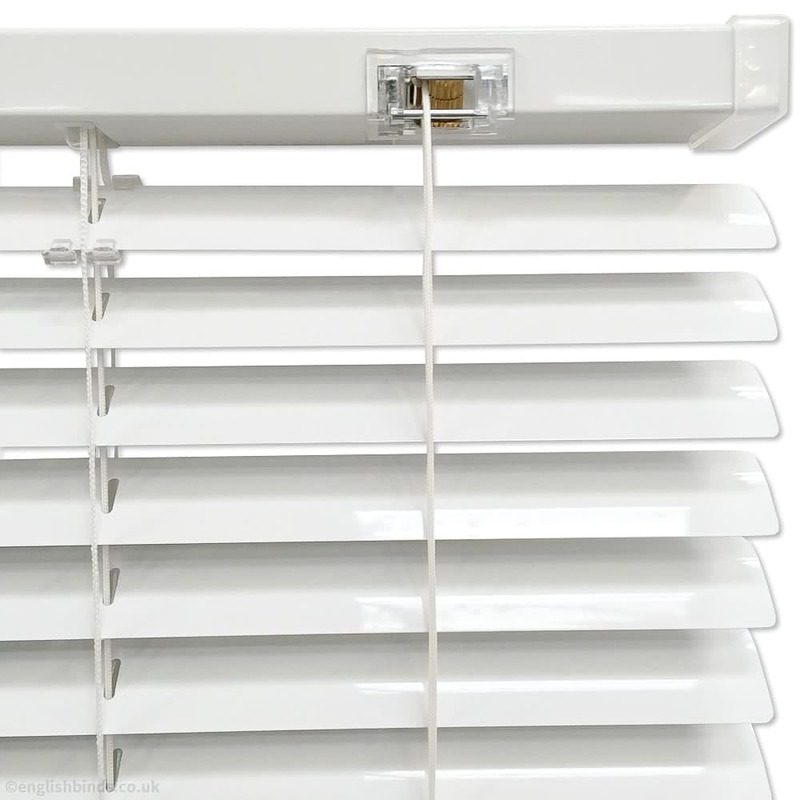 Both my blinds are fixed up now. 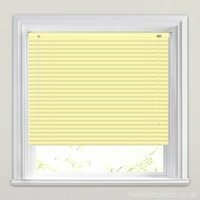 They fit very well and look lovely I will definitely use English Blinds again & would recommend to others. Thank you. 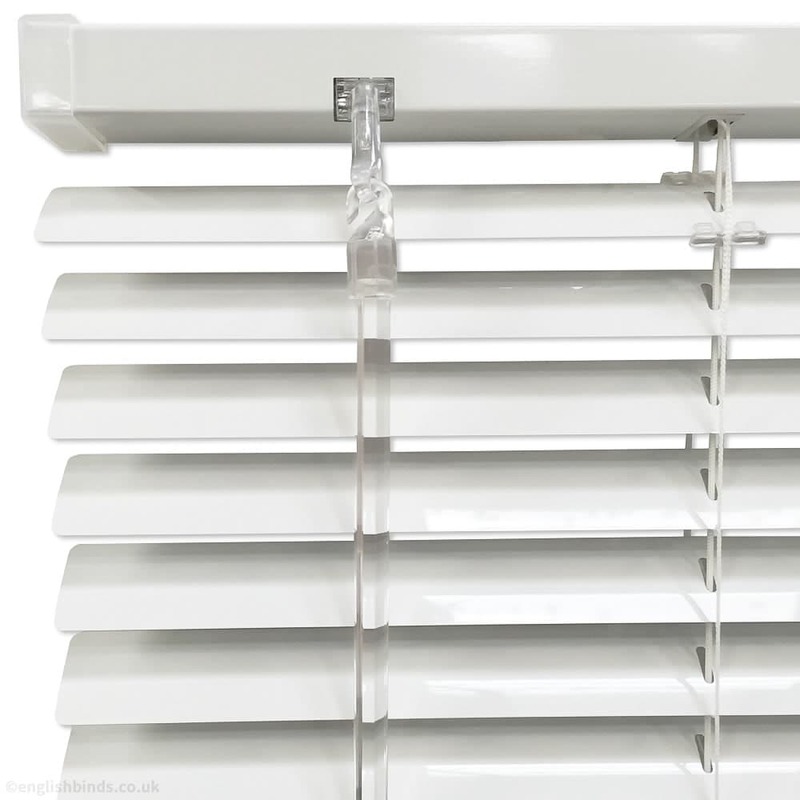 Very pleased with the blinds and the order procedure. 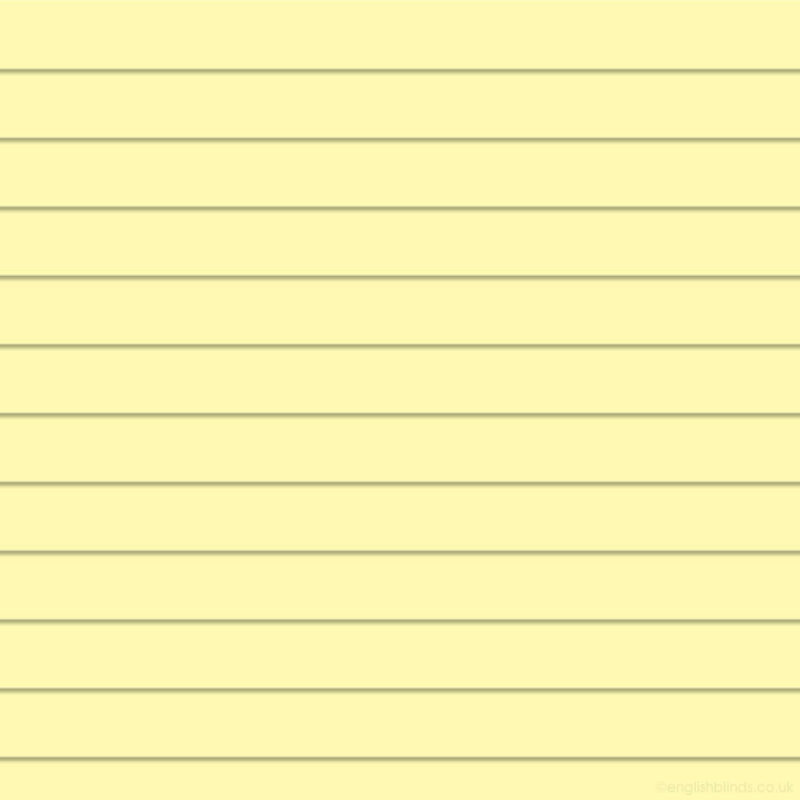 We would recommend you to others. Regards.